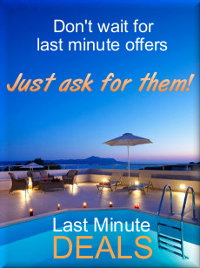 Because we know your time is precious, our aim is to help you find and book your villa from the comfort of your own home, simply and quickly. Forget the inflated prices you are used to paying to agents, our booking system cuts out the middle man and let’s you be in control! Our mission was simple: to offer a service better than any others in the market. We have created a user-friendly advertising and on-line booking system which is easy to navigate and aims to contains the right amount of information relating to each individual private villa and its surroundings. In order to assist you, find and select a villa with confidence, we have introduced a number of search options: by destination, amenities, type of property and recently we launched the “Name Your Price” feature which will send you tailored search results directly to your email depending on your budget. We aim to simplify. Our site is transparent and there are no hidden costs or fees. 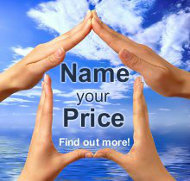 The prices quoted come directly from the owner. So rest assured there is nothing to worry about in the small print.